When travelling for a city break it can be extremely hard to pack, especially if you're heading to a completely new destination. 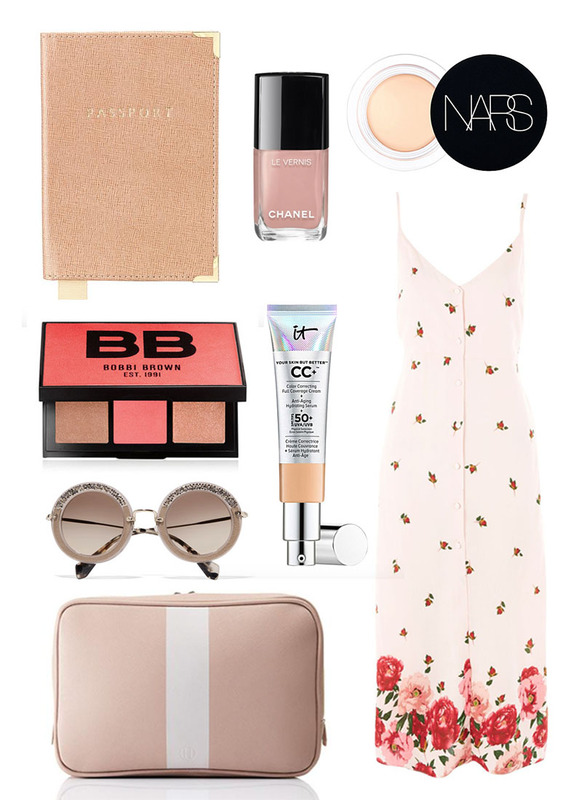 I've always been one to overpack - especially when it comes to make up, let's be honest, don't we all?! As I've discovered more products that I love and use on a daily basis, it's become a lot easier to filter through what to take. Gone are the days where I take new products away with me to try on holiday, because frankly, most of the time you'll wish you had your staple products there that you know and are familiar with. That being said, there are always the essential companions that I pack for every trip, such as a good pair of earphones, a good wash bag and travel case that always come in handy. When it comes to beauty products, I have a few staples that I always have in my handbag and take around with me daily, so eliminating through products is easier. 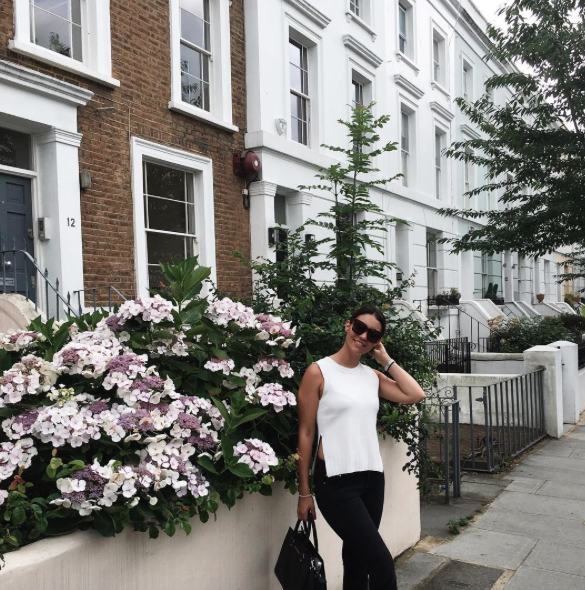 Outfits can be more difficult- but if you really want to nail packing for a city break, then put together all your outfits together beforehand so you know roughly what you'll be wearing on each day. Some of my city break essentials are below.